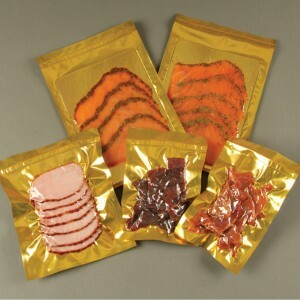 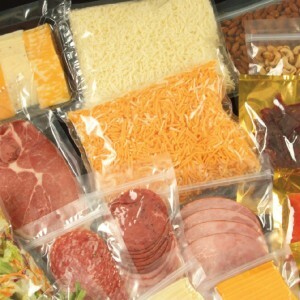 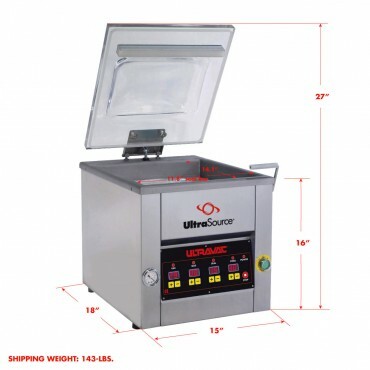 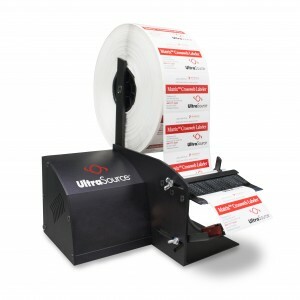 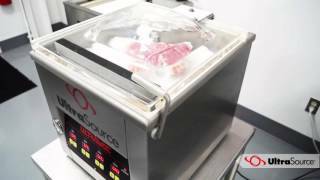 Designed with small processors, restaurants, and supermarkets in mind, UltraSource’s new Ultravac 150 helps smaller operations realize the benefits of vacuum packaging. 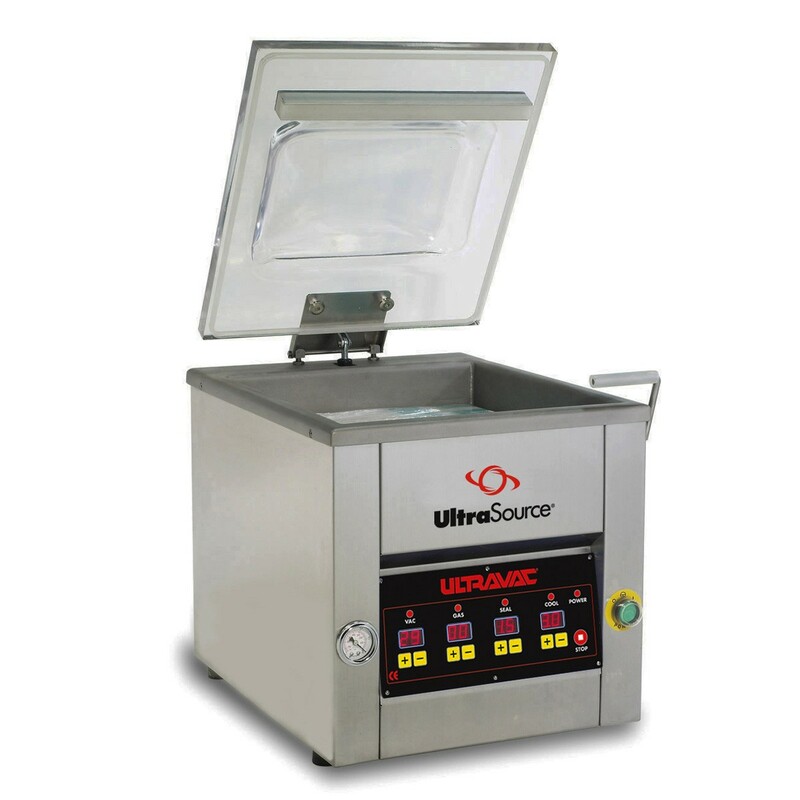 The Ultravac 150’s small footprint of less than two square feet makes it an ideal choice for users who have limited counter space. And, the Ultravac 150 is efficient with cycle times of less than 35 seconds depending on the product.